I had often heard of people going on exotic wildlife safaris in South Africa. But when I found out that my parents had booked a short trip to Kenya, I was quite dumbfounded. I, for one, expected Kenya to be a vast desert land with barren fields and hot sun. But when I finally reached Kenya, I was so happy that I was wrong. Kenya is a paradise, albeit, a little different one. You don’t have huge shopping malls and a McDonald’s to run to in every 2 minutes. It is a place where you can truly feel connected to the nature around you. It is a place where you feel overwhelmed by the great forests and marshes that are home to a million different animals. 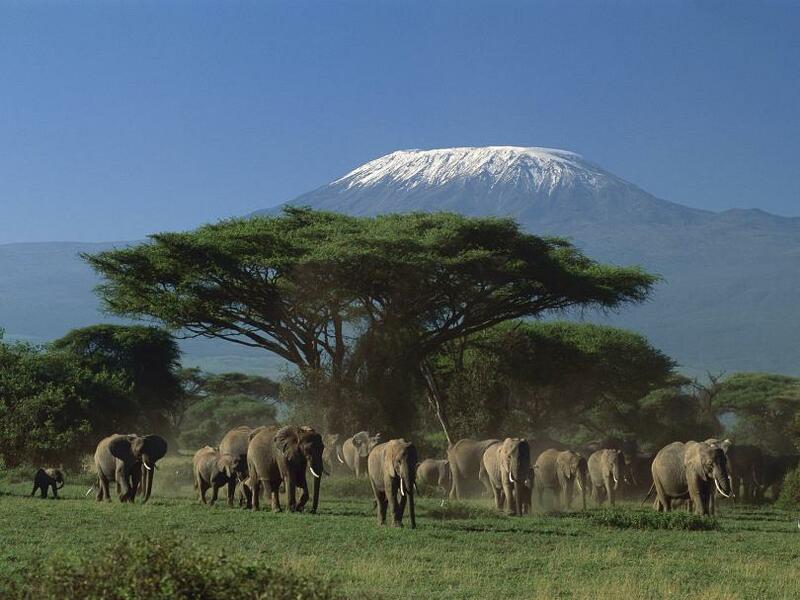 Kenya is a country situated on the eastern coast of the African continent. 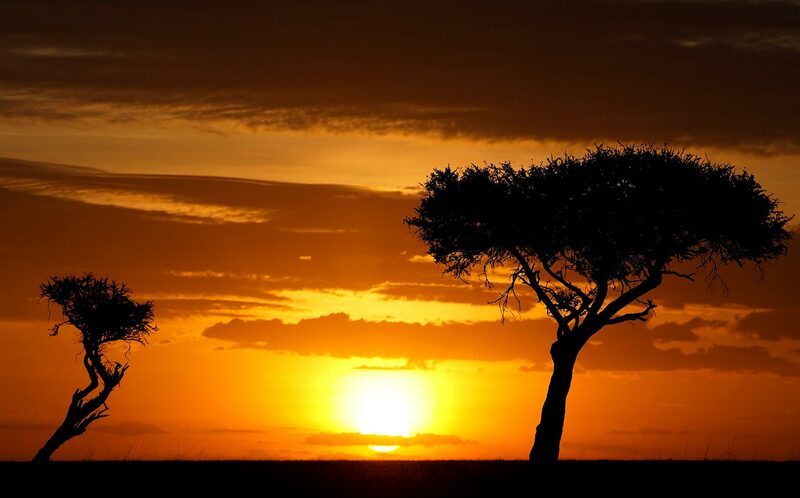 Because it is situated on the equator, the weather in Kenya is extremely pleasant throughout the year, making it an all year round destination. After a flight to Nairobi, you can head straight to Masai Mara. 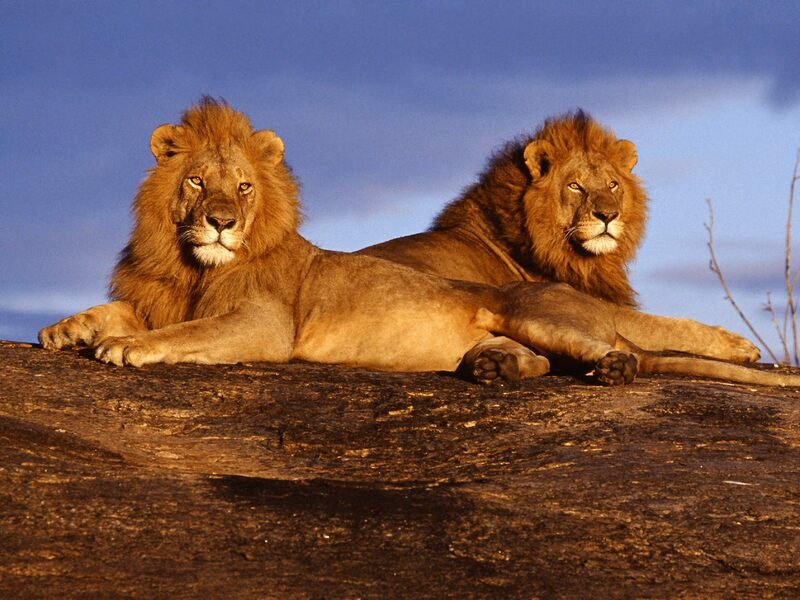 Masai Mara is a game reserve. You can stay inside the reserve in the numerous hotels. There are two safaris per day, a morning safari and an evening safari. These safaris are truly breath-taking. Everything you have ever watched on NatGeo comes live in front of you. A huge pride of lion, lionesses hunting, cheetahs zooming past the jeeps, elephants ravaging the bushes. It is a sight you can never forget. And if you are lucky enough, you can even see all the animals in the Big Five : lion, elephant, leopard, buffalo and the rhinoceros. You can see the calming sunset on the far-off horizon and soak in the warmth of the place. The next stop is Lake Nakuru. Here, you can see various migratory birds from all around the world. Watch them swarm around the huge lake, and watch them jump into the lakes for catching fish. Here too, there are two safaris and in the evening, you can see huge flocks of flamingos flying to the lake and fishing for their meals. Next up would be Mount Kenya. You have a plethora of luxury safari resort in the Mount Kenya area and here, you can visit an amazing animal orphanage. If you are kind enough, maybe even sponsor the medical treatment of some of the animals. You have nature trails in the mornings where you can explore the area with a guide, you can lounge around or just sleep it out! 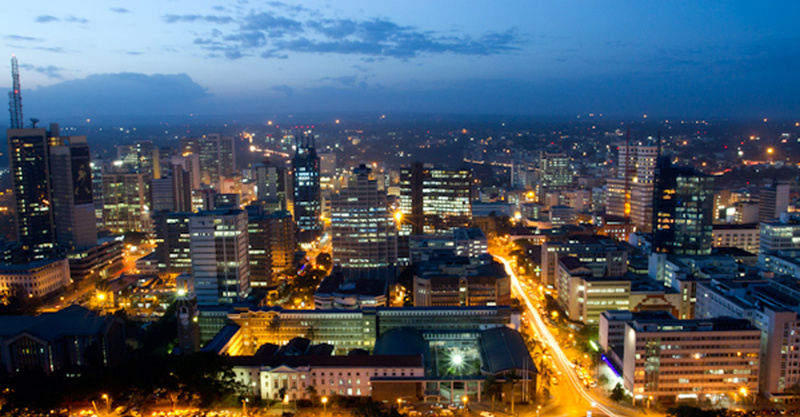 And last would be Nairobi, where you can take a one day city tour and eat at the local restaurants. But the best part of the trip would be that there is almost no shopping. Except for Nairobi, you won’t find huge malls anywhere. The only thing available for shopping are street-side pop-up shops. In these shops, you can buy small souvenirs which don’t cost much or you can buy elephant tusks, giraffe statues etc which would cost a million dollars! So you save up so much time which would otherwise be spent on mundane shopping. Kenya’s local cuisine can be best found in the restaurants in Nairobi but the buffets that are set up in all the other hotels are nothing less than appetizing. You have fish cooked in the local style, spicy chicken and what not. A foodie will truly enjoy the food in Kenya. The people are super friendly and welcoming and are always on their toes to help you with anything. In the Masai Mara region, you can see and meet with the people of different tribes but you cannot click their photos. It is often said that an African safari will change the way you look at life and I couldn’t agree more. Kenya is a place where each person can find peace and paradise. You have to see the place for yourself to soak in it’s true beauty.